Ecologist Mike Dechter is back to teach you how to brew kombucha and you will get to take home your very own kombucha starter kit. 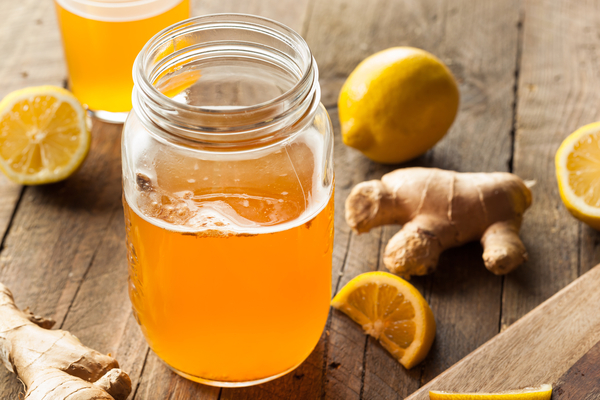 There will also be a tasting of various kombucha flavors to inspire your own brews. Registration opens April 1st. Cost: $20/general public, $15/Willow Bend members.